INQ Mobile took the next step in its mission to bring easy-to-use mobile internet to the mass market with the launch of two new 3G Social Mobiles complete with internet-based Twitter and media sync capabilities. The new phones offer high-spec functionality without the hefty price tag – shaking up the market by giving operators a unique proposition – a 3G social mobile with the speed, usability and suite of applications capable of driving data usage in the mass market. The INQ Chat 3G is the company’s first qwerty-style phone, while the compact INQ Mini 3G expands the range and provides an entry-level social mobile ideal for the price-sensitive prepay market. They complement the award-winning INQ1. For the two new phones, Twitter joins the suite of communications applications that INQ has already woven into the heart of its social mobiles: which include Facebook, Skype and Instant Messaging. Working closely with the Twitter team, INQ has developed an authentic Twitter application for both its new Social Mobiles. After the initial log in, Twitter will be ‘always on’. Consumers can send tweets and retweet via the internet rather than using SMS. With the INQ Chat, a specially designed Twitter widget will deliver Twitter updates straight to the home screen. 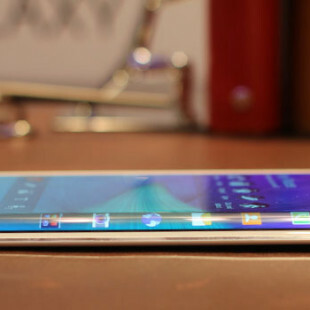 Both phones have plug and play HSDPA modems enabling high-speed wireless broadband on PCs and Macs. 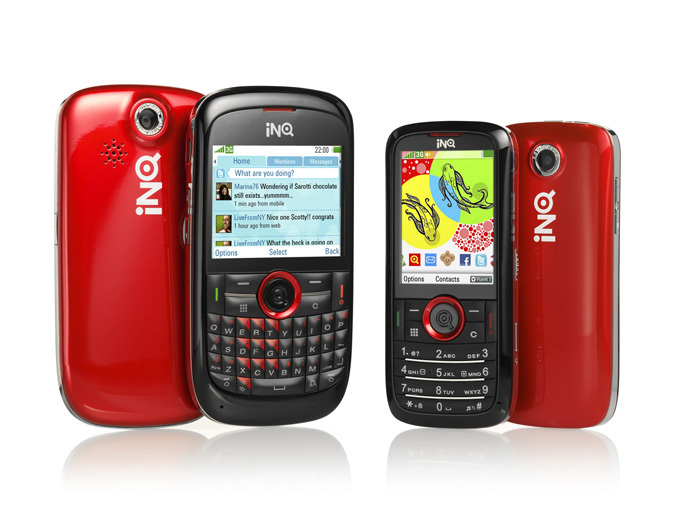 The INQ Mini 3G and the INQ Chat 3G represent a new design direction for the company; both can be customized with a range of seven coloured backs. The INQ Chat 3G and INQ Mini 3G applications can be updated over the air – a unique feature essential to keep pace with how online applications change and consumer usage evolves. INQ is also introducing seamless media syncing between its devices and PCs or Macs. The software, powered by doubleTwist, syncs music from iTunes and WMP straight to your INQ mobile and, unlike most other sync solutions, doesn’t require the customer to give up using their favourite media player on their computer. The new mobiles from INQ will also be able to sync video and photos. INQ’s ground-breaking platform was built from the ground up for the mobile internet and offers unprecedented integration throughout the handset. Popular internet applications are not simply bolted on (as they are with proprietary systems which are primarily voice and text) – but embedded within the underlying software, delivering benefits such as native messaging and an address book that consolidates phone contacts with those from relevant applications. This allows INQ to remove many of the cumbersome steps that have made using these services on ordinary mobiles frustrating or time-consuming. INQ phones multi-task, so key applications like Facebook, Skype, IM and email are ‘always on’ and accessible with one click from the home screen; a log-in to any application is required only once. INQ Mobile launched in 2008 to give consumers high-quality yet affordable mobile internet, and enable carriers to stimulate data usage across their customer base. The company recently released data detailing device usage on UK and Hong Kong networks that show usage patterns typically seen only on high-end smartphones. An average of 65% of INQ users use Facebook regularly, 30% use their INQ frequently for email, and Windows Live Messenger activity is three to four times greater than on comparably priced 3G phones. 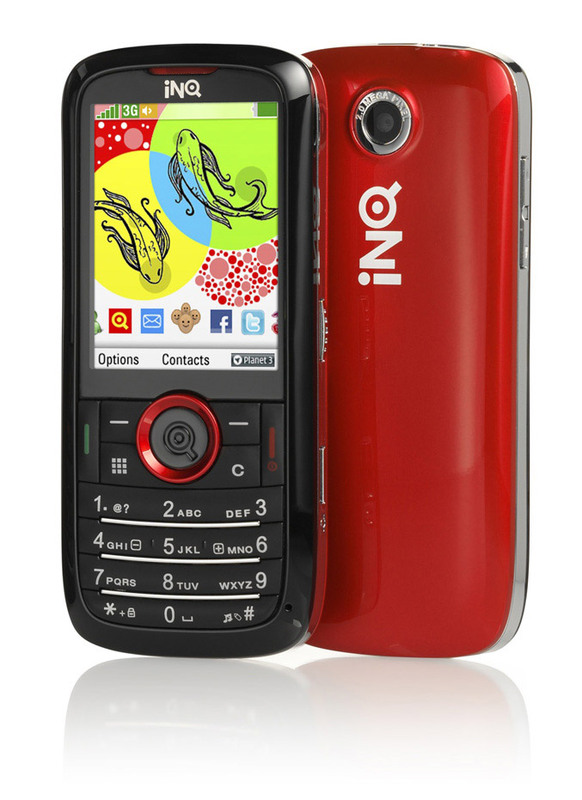 In February 2009, INQ1 won ‘handset of the year’ at the Mobile World Congress in Barcelona. 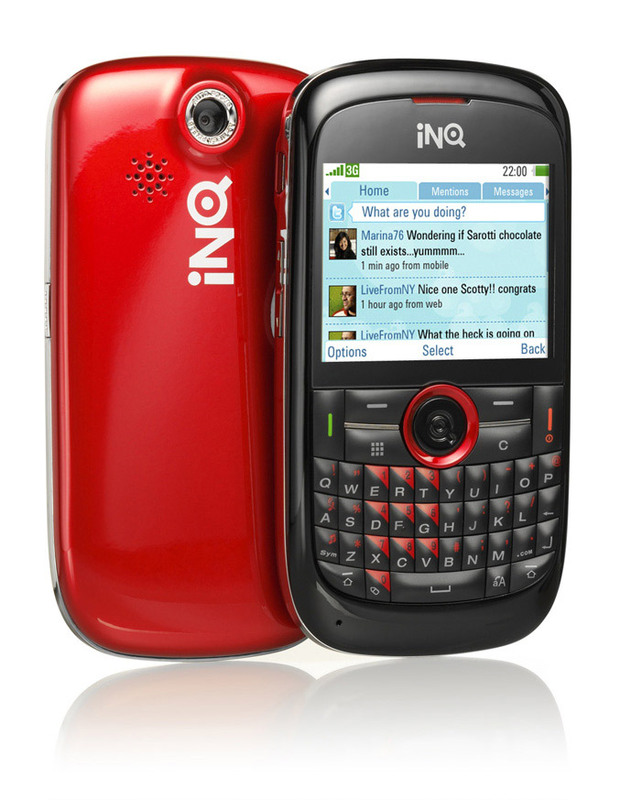 The INQ Chat 3G and INQ Mini 3G will be available in Q4 2009.